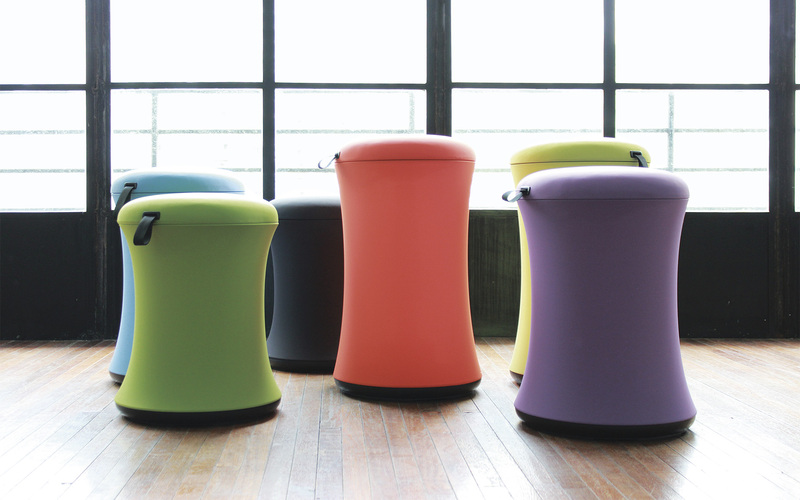 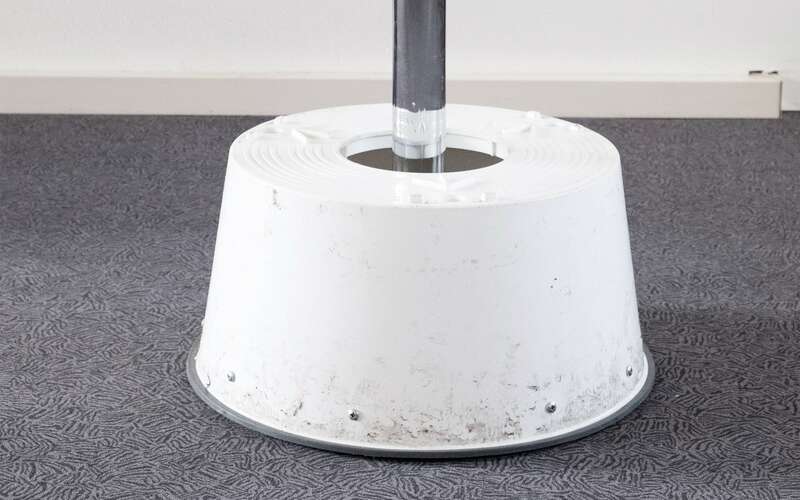 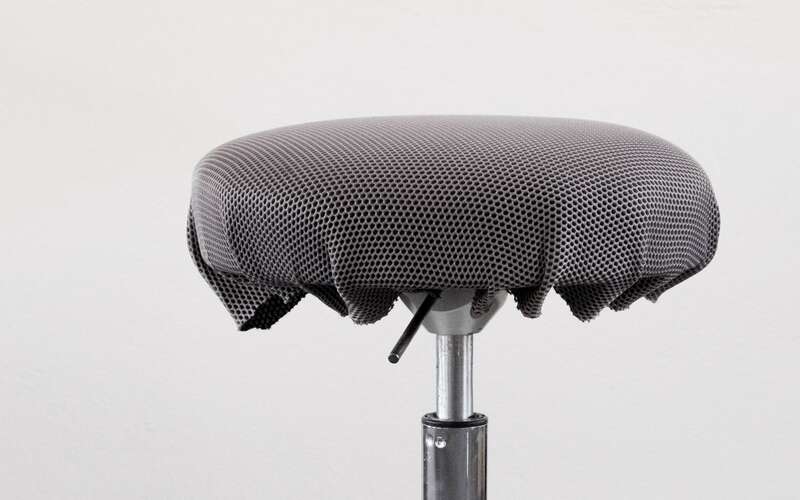 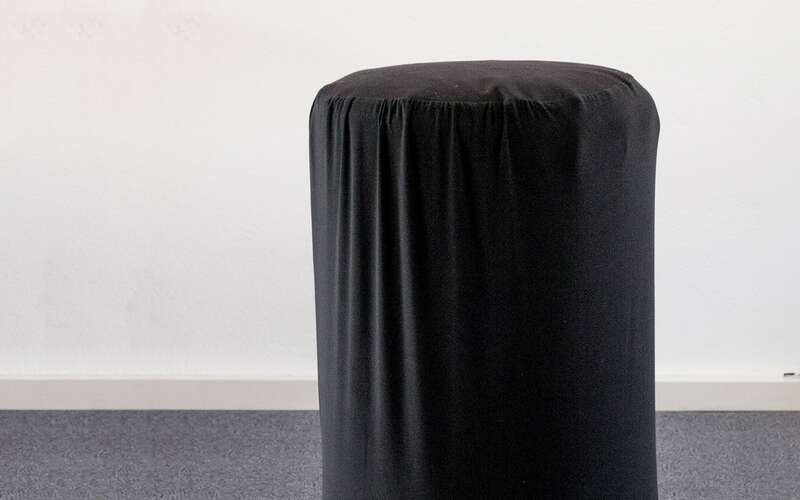 This fun little stool brings activity to the office. 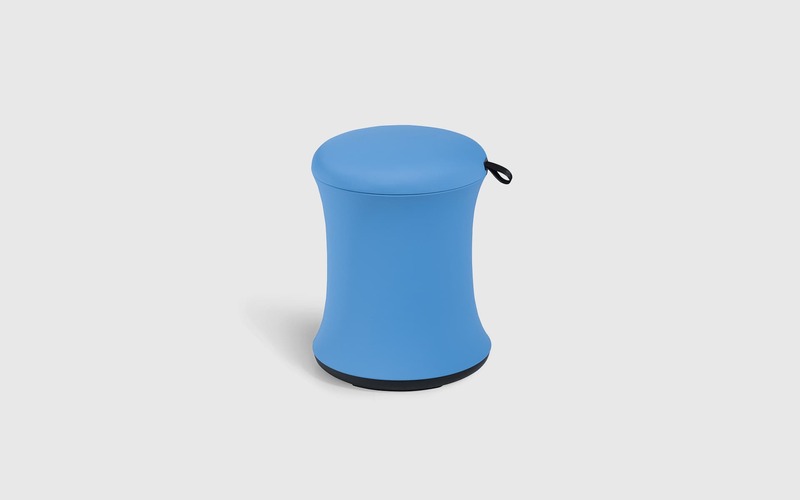 Despite its uncompromisingly simple design, Uebobo is surprisingly functional. 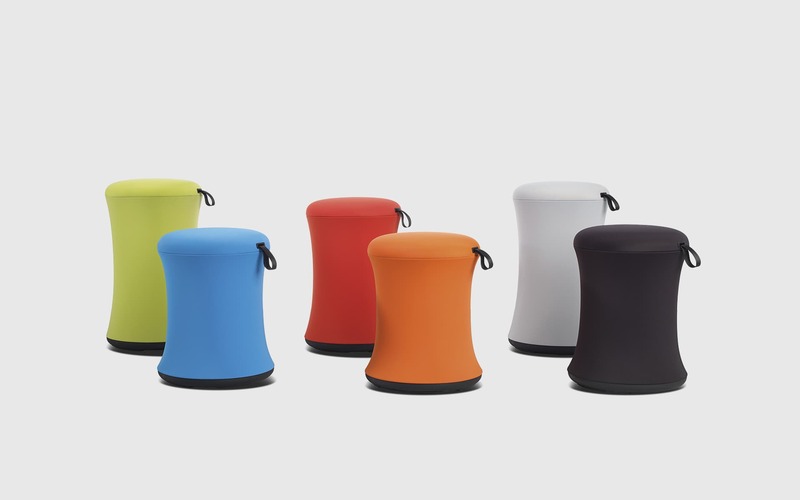 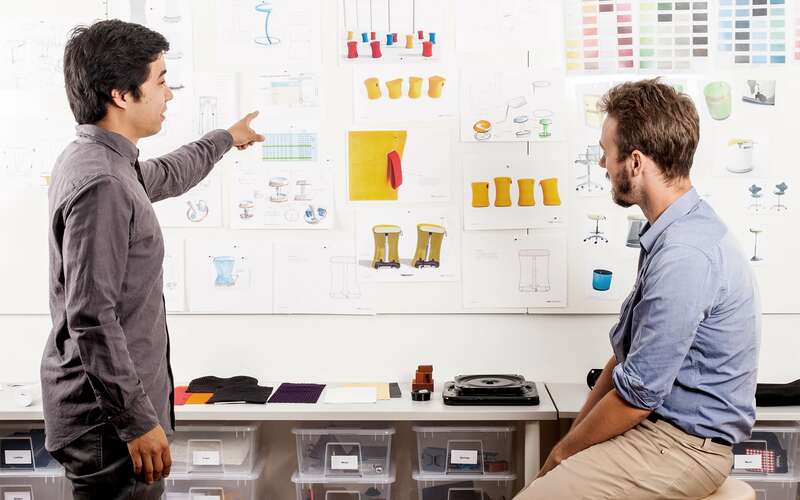 Its colorful shell is made from a highly elastic fabric, allowing the product to freely turn, tilt and stretch without ever losing its iconic shape.